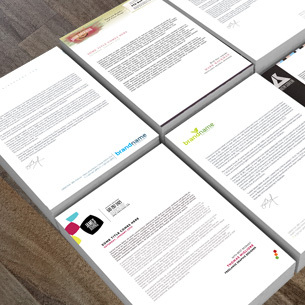 When it comes to investing in professional-quality business stationery, your business card is the most important. 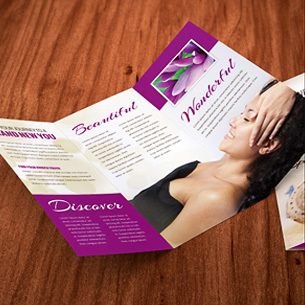 A carefully-crafted business card lends credibility to a business and helps to bring in new customers by acting as a mobile advertisement platform. 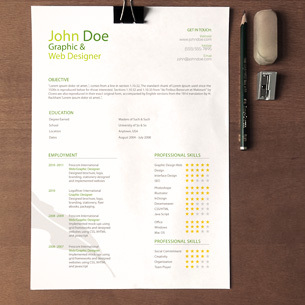 For contractors, self-employed professionals, job-seekers, and freelancers, a business card can also determine whether or not you land your desired job or project. Business cards come in many different shapes and sizes, but the most effective ones are always aligned with the company’s or individual’s specialization. A party-planning company’s business card may be colorful and upbeat, whereas for a real-estate agent or a law firm, it would be more refined, to portray professionalism and expertise. The Agile Artist designs business cards for a range of industries, professions, and services. So don’t risk showing up empty-handed. Get a professionally-designed business card from The Agile Artist, and turn missed opportunities into confident successes.